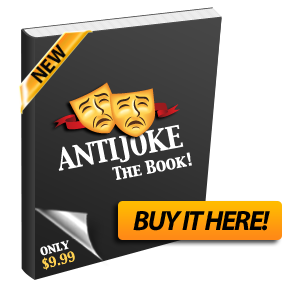 Why is this website called anti joke.com? Because it has anti jokes. Why did the fortune cookie taste bad? I forgot to take the wrapper off. Why do people post anti jokes? They are horrible at real ones.